Only valid for journeys more than 2 days in the future. NOTE: If you are booking for a journey within the next 48 hours please call the office on the number below. Otherwise, please fill out the form on the left hand side and you will receive a confirmation email once the booking has been received by the office. © COPYRIGHT 2015. 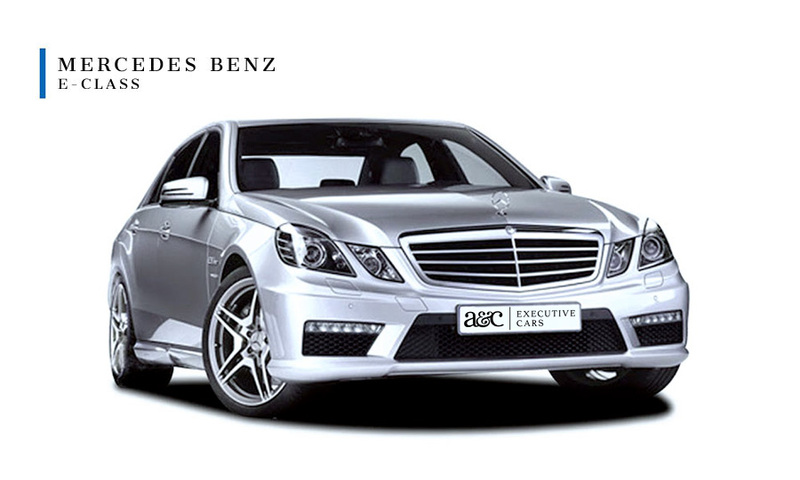 A&C EXECUTIVE CARS.